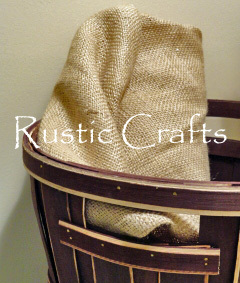 Burlap is a versatile and inexpensive fabric to use in decorating. 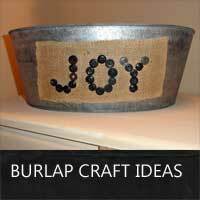 Check out all of these unique ideas for using burlap in craft projects and diy decor. 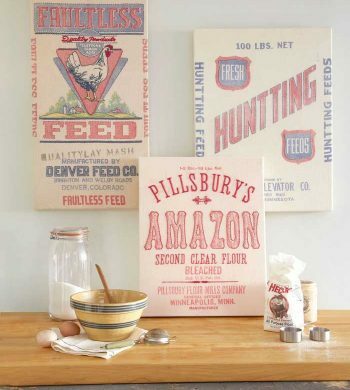 Start getting crafty with these inspiring craft project ideas from the community of Hometalk. Learn how to make a placemat using an authentic burlap coffee bag. See how to prepare and make the bags into placemats and then use the scraps for other crafts. This DIY rustic lampshade shows how easy it is to customize your home décor to your own personal style. 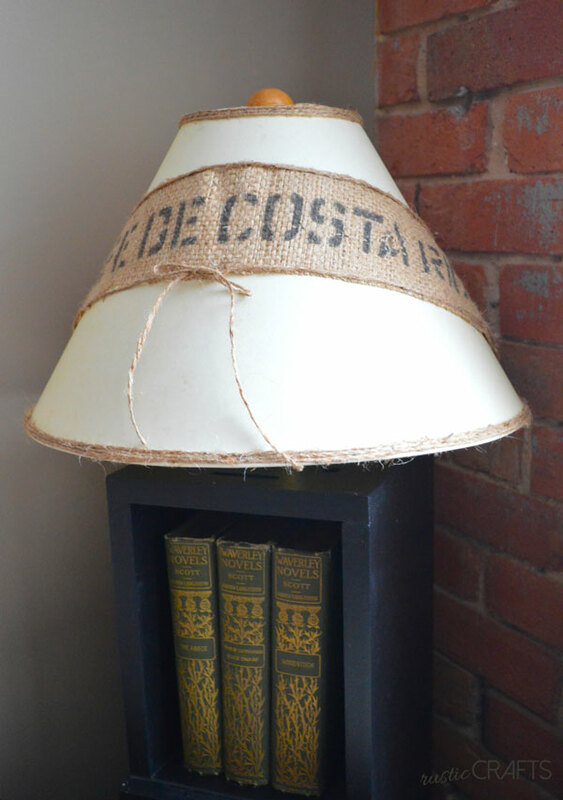 This latest project takes a plain lampshade and adds custom embellishments with a vintage coffee sack and twine. The result is a unique rustic vintage style that coordinates with the surrounding décor. 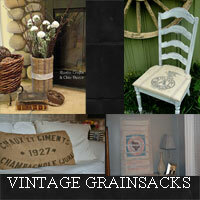 See the different ways that decorating with vintage grain sacks create a warm and rustic chic feel to a room. Wrap it, crochet it, or simply display it! 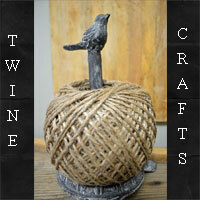 Craft projects with twine are a fantastic way to give some of your outdated decor items a fresh chic look. Learn how to make burlap flowers for craft projects using the looped technique and the rolled technique. 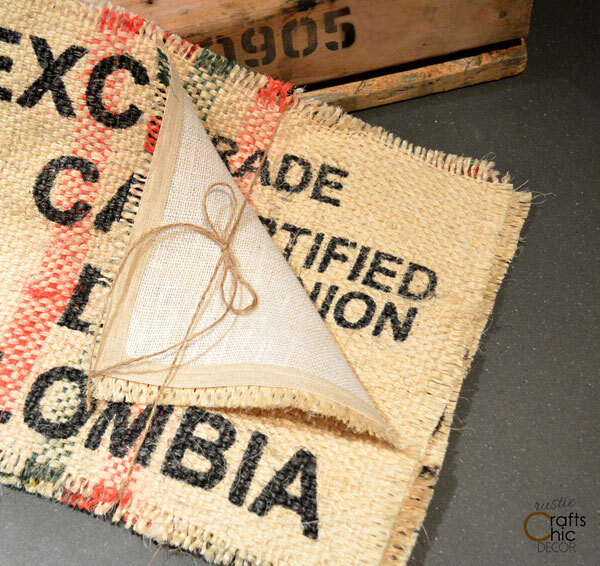 Try one of the easy and chic burlap craft ideas for your next home decor project! 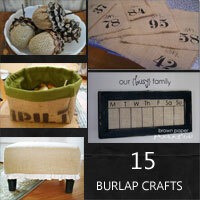 Decorate your home in style using burlap! 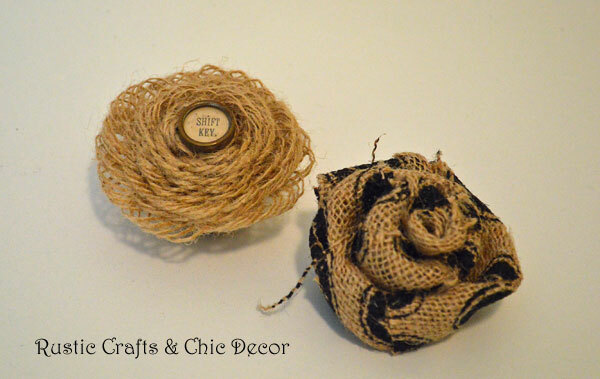 Try one of these easy burlap craft ideas to get you started.